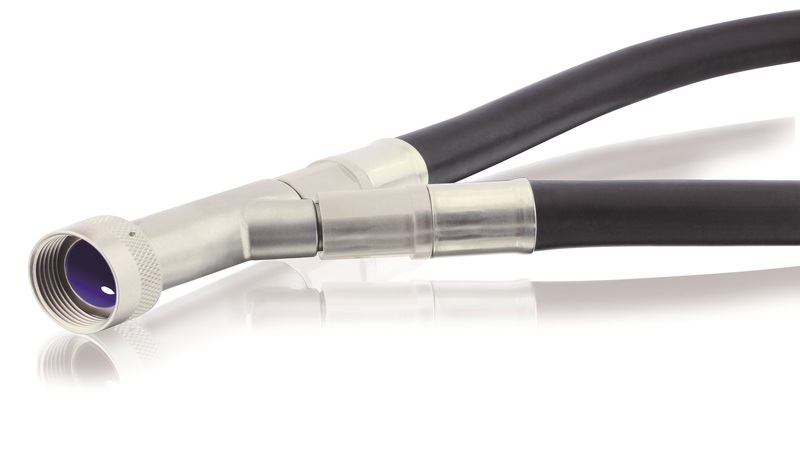 Sunbank’s Sunflex brand supplies a wide array of qualified pre-terminated flexible conduit transitions and adapters to the Aerospace, Military, and Defense and industrial wire harness industries. The conduit transitions and adapters are available in standard offerings and are designed specifically for the customers’ application conforming the to customers’ unique routing, mechanical and electrical needs. They are available in a variety of aerospace grade materials (stainless steel, aluminum, bronze, composites, etc) and configurations (straight, 45°, 90°, custom angles, tube with breakouts, Y, X, T transitions, etc.) The custom transitions and adapters provide a turnkey, robust and reliable solution and are manufactured to respective OEM and industry specification.